I’m Mhairi Potts-Wyatt, 22 years old and work with autistic children in both primary and secondary settings. I am an advocate for mental health awareness with a passion for writing and particularly poetry. I started writing through a blog and only last year began performing some of what I’d written, having broken my leg and used writing as a way to heal in multiple ways, by passing the time, and setting myself small goals to go places in order to feel a sense of accomplishment. Before all of that however, the first poetry event I attended was actually Poetic Insight in June and I really enjoyed it, having met lovely people, and found it an ideal introduction to poetry. I found out about it from a flyer I had seen whilst sat in the waiting room for counselling and decided that it was something I really needed to begin exploring as a part of my life, having been a writer for a little while. 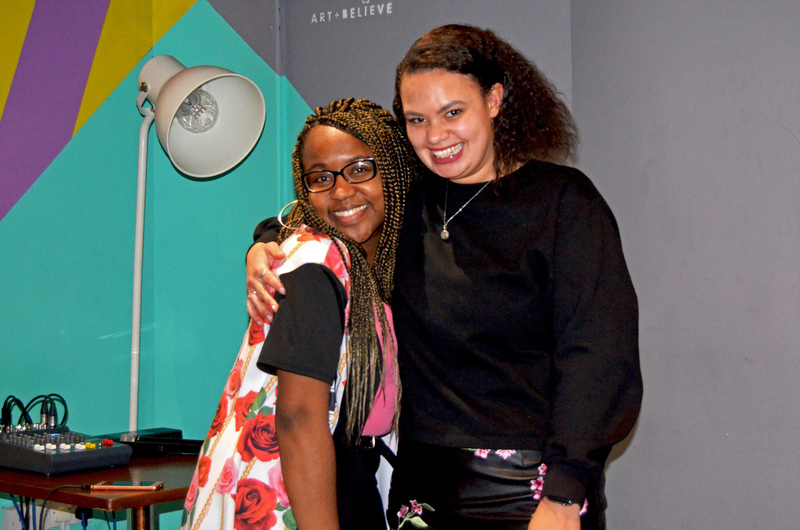 I was so glad that I did, because it meant that as well as meeting and sharing with fellow poets, I was able to meet Shaniqua and begin to have really incredible, in depth conversations with her about her passions and vision for the future. I continued to attend her events, as well as others, where I mingled with other poets and incredible people, which enabled me to further explore my creativity and develop a real need to become involved more. I have always wanted to help people, feeling inspired by those who do, and wishing to be an inspiration myself. 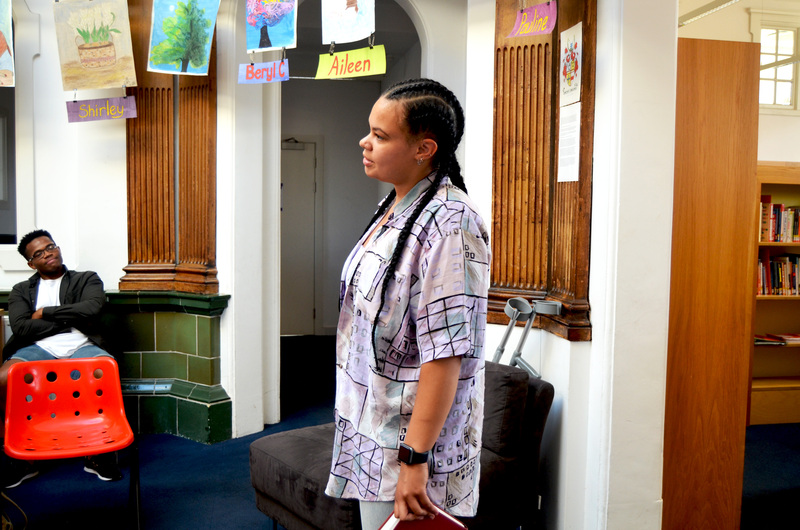 I was absolutely thrilled when Shaniqua asked if I wanted to be involved as the first member of the Young People Insight team, as I have been so inspired and on board with her vision and ideas. Working together will mean taking on new tasks and challenges to be able to expand on the projects and events that are currently in existence. I feel as though I have been on such a huge journey through poetry, thanks to the people I’ve met and events I’ve been to, and this being of such significance to me, I feel compelled to help and allow others to experience similar growth and healing through the support and incredibly nurturing family that is provided by Young People Insight. Next Post What’s Coming Up in February?